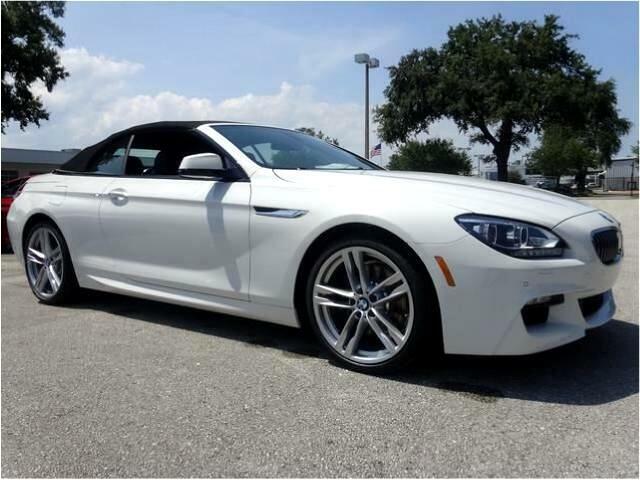 2018 BMW 650i xDrive Convertible Lease For $1189.00 Per Month, 36 Months Term, 10,000 Miles Per Year, $0 Zero Down. Requires BMW Loyalty/Add $20 For Non-Loyal - Free Scheduled Maintenance - Navigation System - Heated Seats - Premium Sound Package - Cold Weather Package - Wood Trim. Message: Thought you might be interested in this 2018 BMW 6-Series.